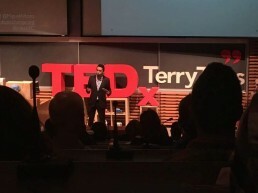 Miguel A Rozo is a Canadian-based social entrepreneur with a broad range of experience in policy, social innovation and advocacy. 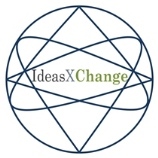 He is the founder of IdeasXChange, a non-profit organization that has mobilized over 1,500 youth through social innovation design labs, case competitions and forums. 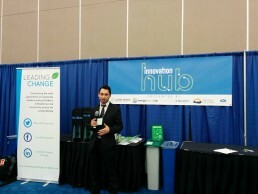 He has convened discussions with dozens of British Columbia (B.C.) community and regional leaders on a wide range of issues related to policy, sustainability, international development and innovation among others. His work in policy has taken him to the U.S. Consulate-General Vancouver, the B.C. 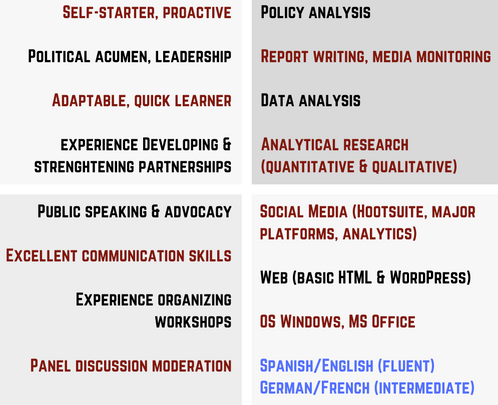 Ministry of Health, and consulting research in Silicon Valley, giving him a unique set of skillsets to analyze contemporary issues in domestic and international policy. 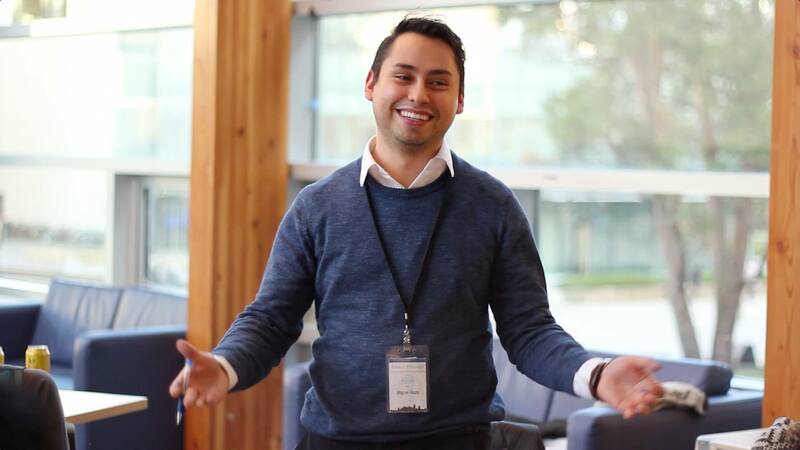 Miguel is a TEDx speaker, one of four Canadians chosen to attend the G7 youth summit (Y7) in Italy, a global talent at the 2018 UNLEASH UN SDG innovation lab in Singapore, and spearheaded a STEM literacy project with the Rotary foundation to provide coding classes for children in Colombia. 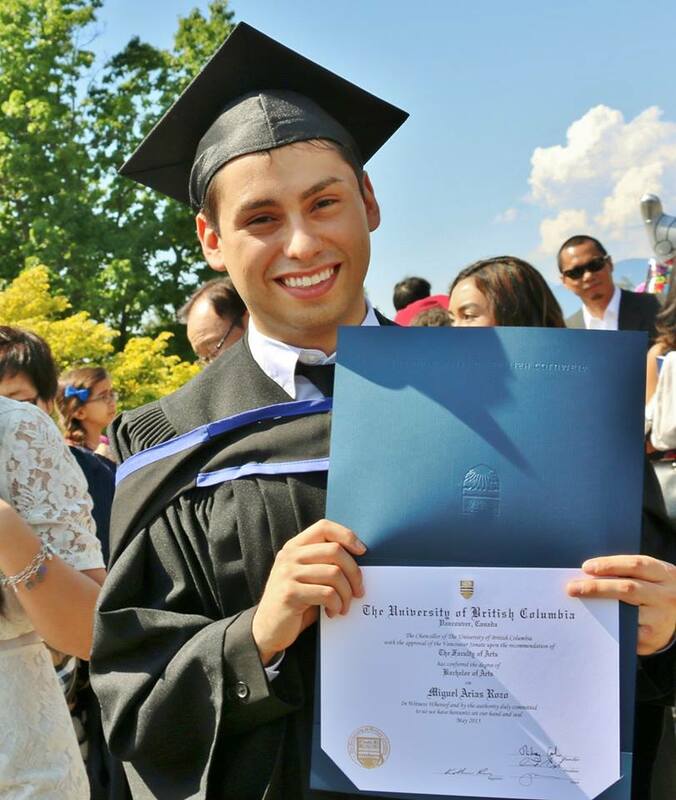 Miguel holds a B.A. from the University of British Columbia in International Relations and speaks fluent English/Spanish and intermediate German/French. 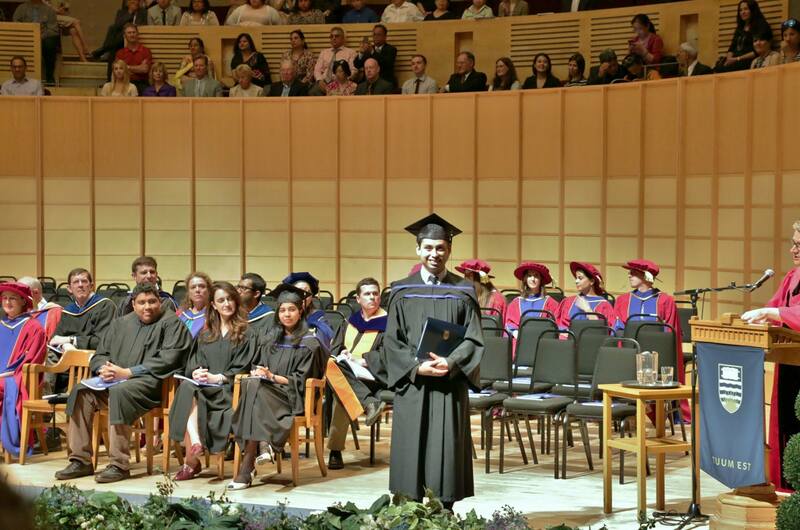 He is a proud member of Global Shapers, an under 33 initiative of the World Economic Forum and is the past president of the Rotaract Club of Vancouver, the youth wing of the Rotary Club of Vancouver. Miguel has delivered a number of speaker engagements on migration, youth, social innovation, and policy, including a TEDx talk on forced migration. 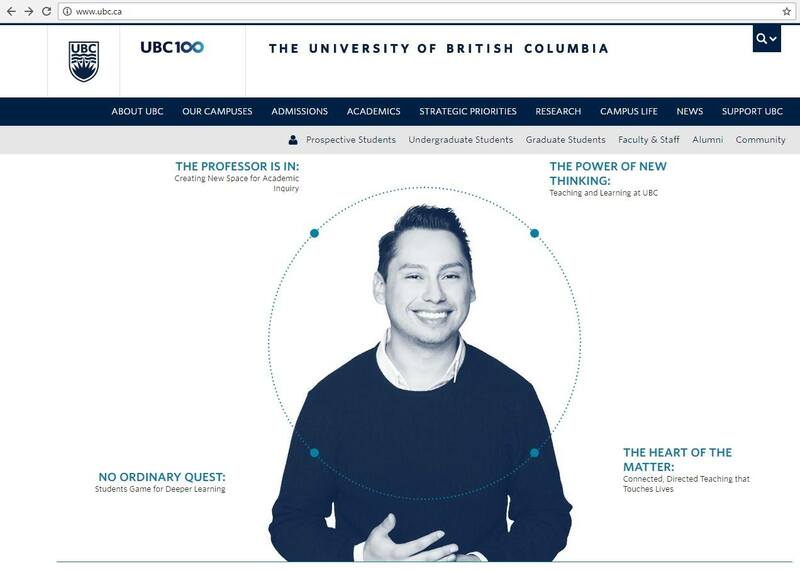 To book Miguel for a speaker engagement, please fill out this form. 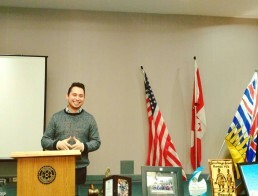 In 2017 Miguel worked with local Rotary clubs to steer a pilot project to provide coding and basic computer literacy classes for vulnerable children in Colombia. You can read more about it here. 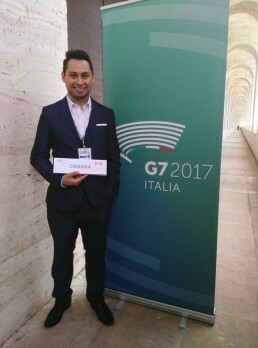 In 2017 he also had the honour to help represent Canada at the G7 Youth Summit. Check out his reflection piece as a Young Diplomats of Canada delegate to the Y7. More of his blog + analysis pieces can be found HERE. 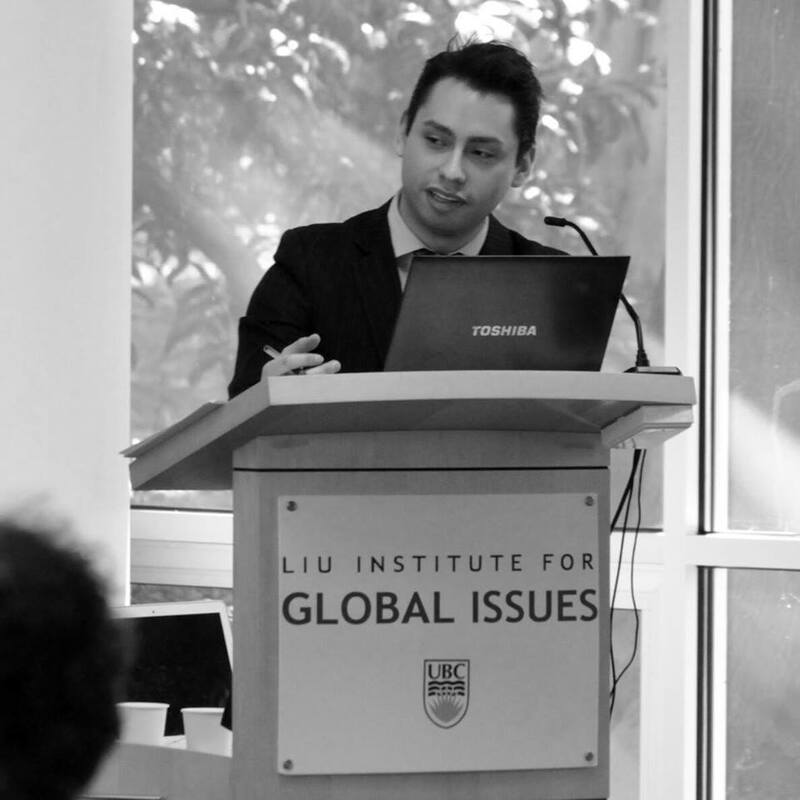 Miguel aspires to work closely with governments and international agencies, along with the private sector and advocacy groups to address local and global pressing public policy issues. To contact Miguel, please follow this link. Miguel A. Rozo’s diverse work experience has provided him with a multitude of skill sets that can be applied to a number of industries. 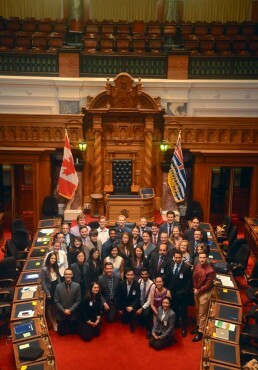 CERTIFICATE: UBC Summer Institute for Future Legislators. 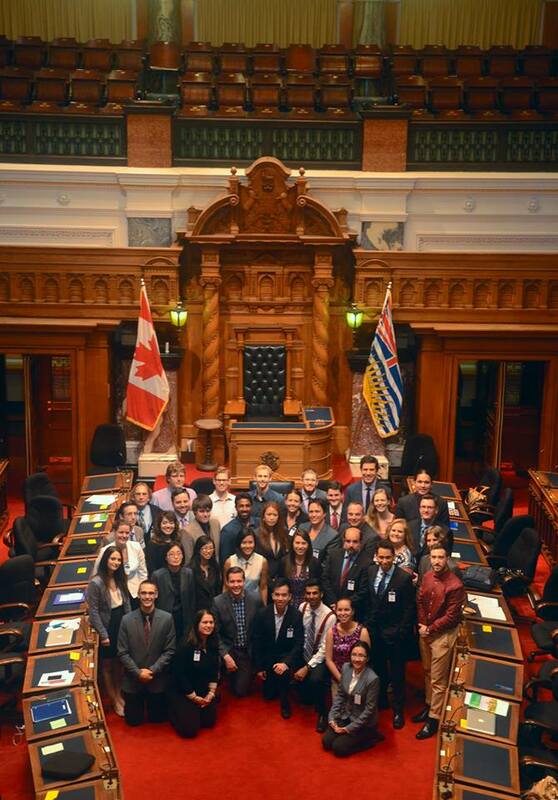 Six-week course on parliamentary procedures, media training, and constituency affairs with a parliamentary simulation at the BC Legislative Assembly. Passionate about social and environmental causes, Miguel enjoys dedicating his time to community and volunteering. 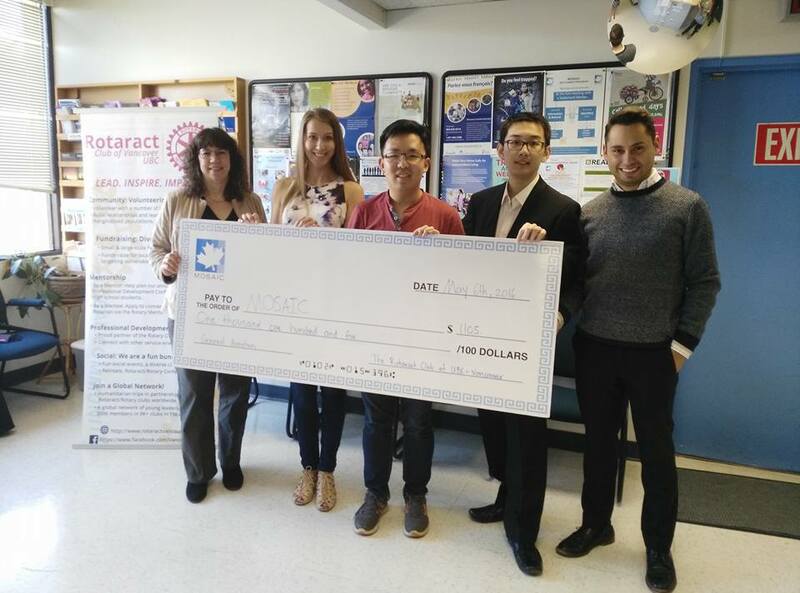 He was the 2015-16 President of the Rotaract Club of Vancouver, a youth charity organization sponsored by the Rotary Club of Vancouver. 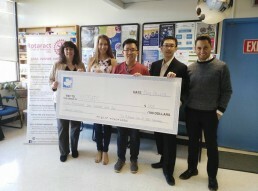 He has worked and volunteered in several other capacities, including social work in Northern BC, K-12 and ESL tutoring. 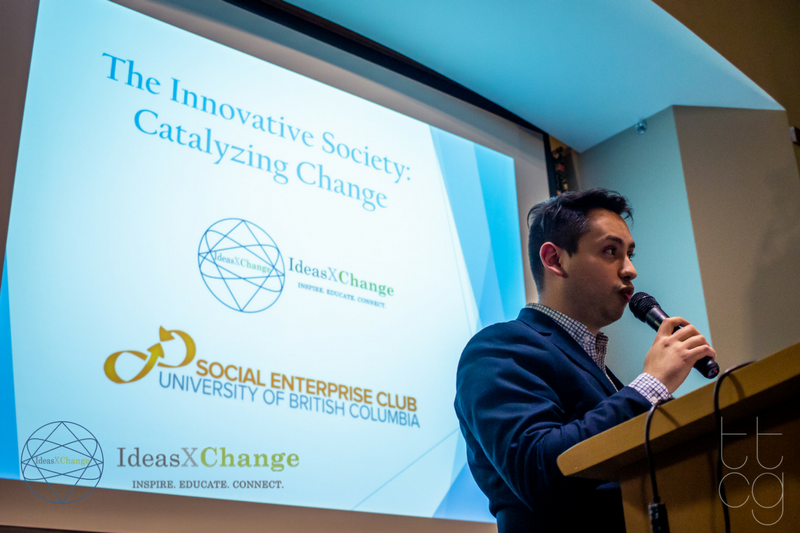 Miguel has also volunteered hundreds of hours mobilizing people, particularly youth, and fostering the growth of the social innovation hub, IdeasXChange. Check out his reflection piece on the G7 Youth Consultation on the Jobs of the Future hosted by the Montreal chapter of Global Shapers by following this link. 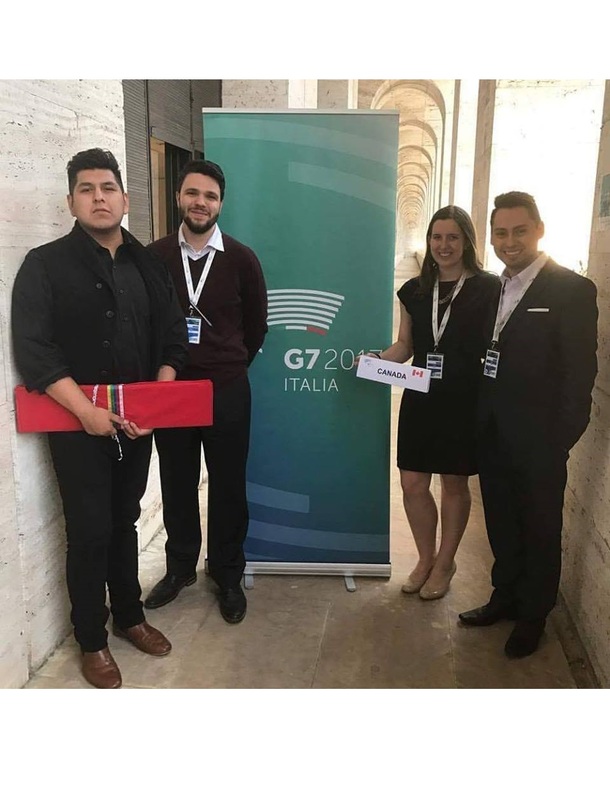 Check out his reflection piece on this pilot project that Miguel helped to steer by following this link. Miguel has given various speaker engagements since on various themes, notably on immigration, youth, social innovation, and public policy. 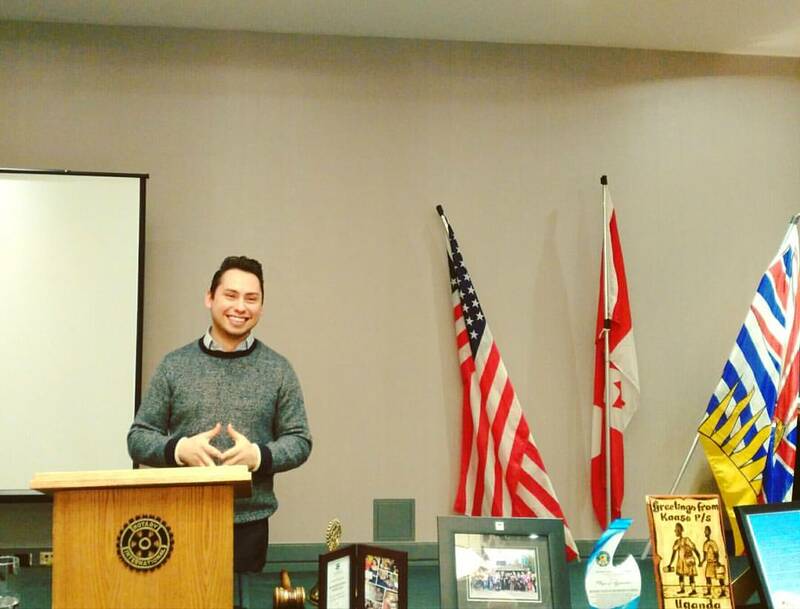 Miguel has spoken at various other Rotary clubs in Canada sharing his journey as an internally displaced refugee, as a young member of the Rotary family, and to seek support for what would lead to the 2017 pilot project to support computer literacy classes in Colombia. 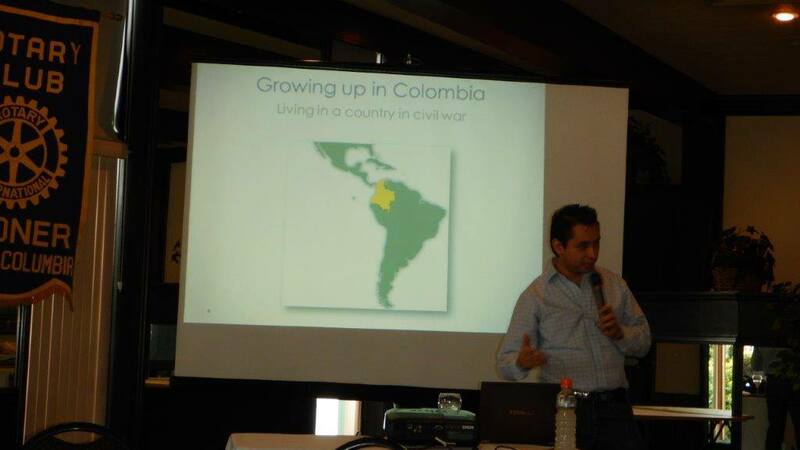 Miguel has moderated various panel discussions on a wide range of local and global public policy issues. 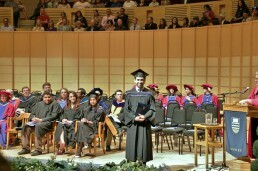 Global affairs, international development, sustainability, and human rights. 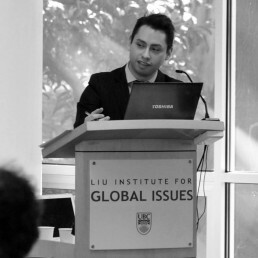 Miguel writes pieces on global affairs, sustainability, current events, and human rights. Check out his blog.